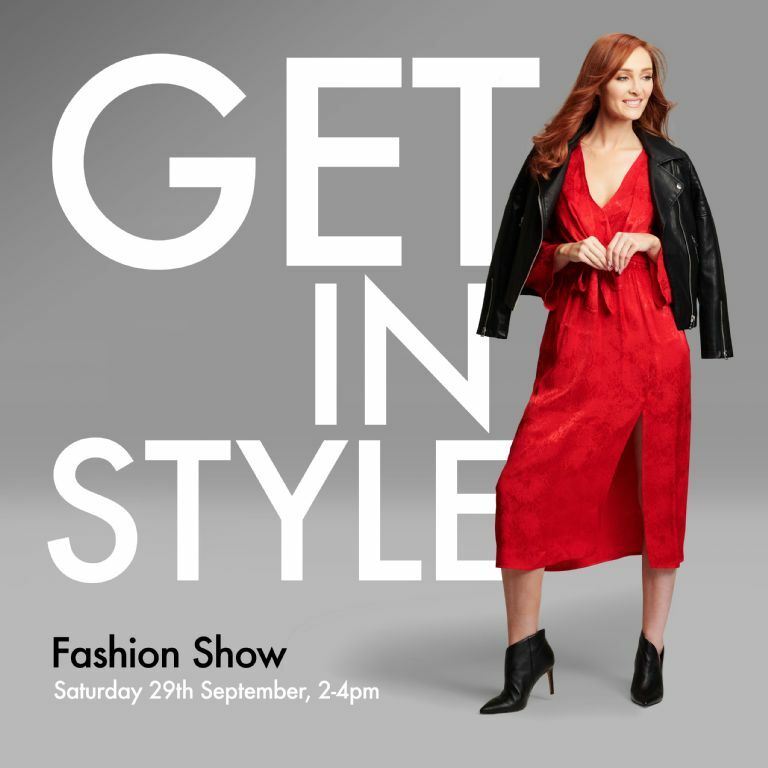 Join us at The Quays Shopping Centre on Saturday 29th September 2-4pm for our fabulous Autumn/Winter Fashion show hosted by local Make up artist and blogger Tara Doran. You will be wowed by all the latest trends for men, women and children as our mix of professional and amateur models take to the catwalk to the funky tunes provided by Sound Functions DJ’s. We’ll have Rebecca Rose stylist here to showcase her top trends for Autumn Winter in two show stopping rounds – Winter woollies and Party Glam. Rebecca will be giving us her top tips to look stylish this winter and where to find it all at The Quays. Puregym Newry will be on hand to offer fitness tips and inspiration and you might see a few of their personal trainers take to the stage during the fashion show. Tara Doran will also bring us her top cosmetics recommendations and some advice on looking after your skin this winter.